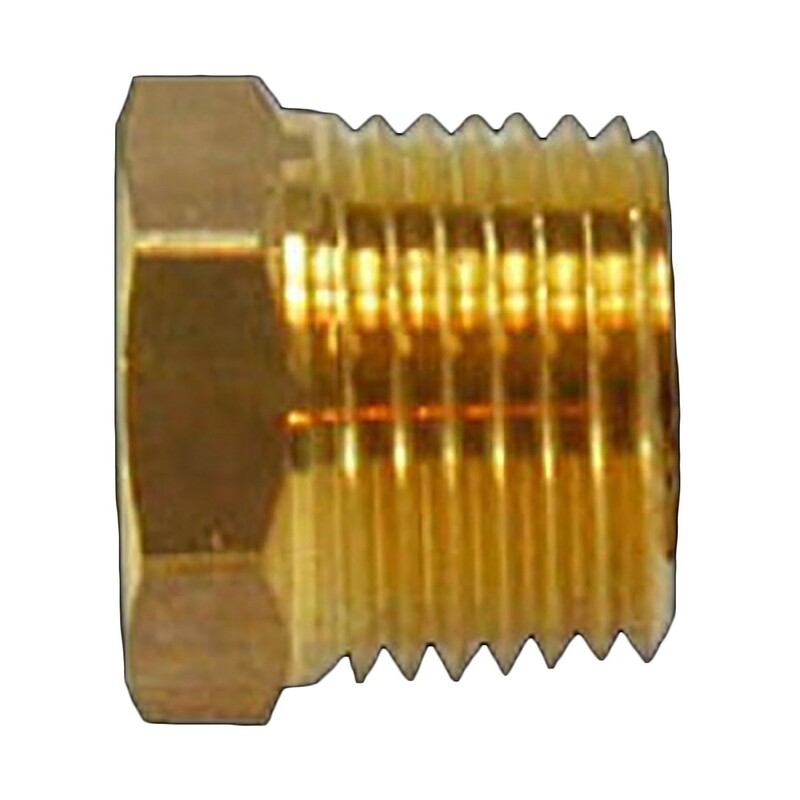 Brass Female Bushing 1/2 in. Male to 3/8 in. 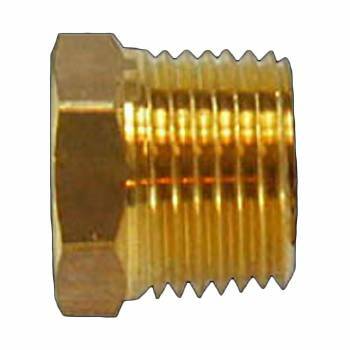 Fits standard supply line 1/2 in. I.P. valve - straight thread. 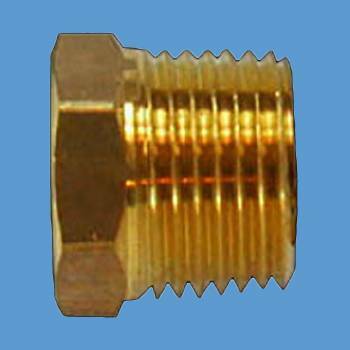 NOTE: May not fit PVC fittings due to the thichness of the fitting.